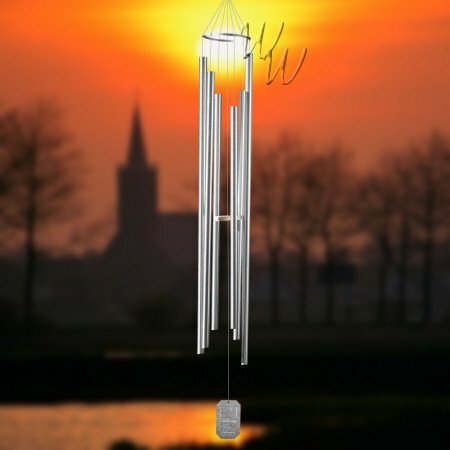 Tuned wind chimes that sound like the soothing music of church bells. These chimes are tuned so that each creates the familiar ringing of church or Steeple bells. Listen to each of our church bell wind chimes below by following it's link or picture.